The spring of 2017 upon us, which means the bottles are ready, and the kids from Summit Pack Goat are coming soon. Our wethers have proved to be hardy, adaptable animals that thrive in any climate while maintaining good health and excellent production. 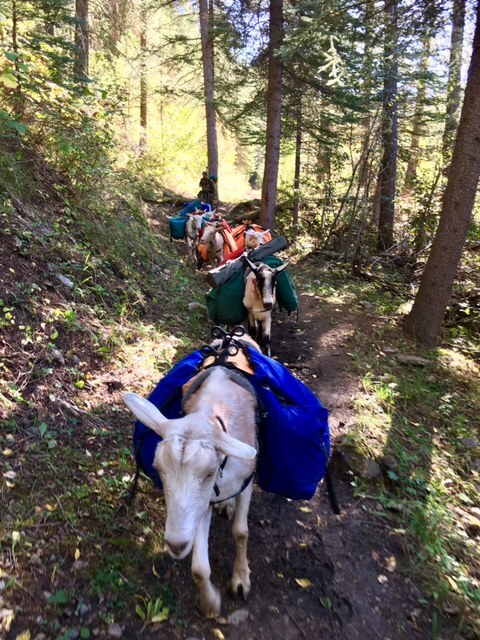 Summit Pack Goat is proud to have goats living and packing in Arizona, Nevada, Idaho, Colorado, Minnesota, Washington, West Virgina, Wyoming and Nebraska. Feel free to contact us and reserve your kids today. We accept deposits of $100.00 per kid ordered, if the kid is not born or is kept as a herd replacement your deposit may be transferred to another kid or refunded. The balance is due when the kid is born. 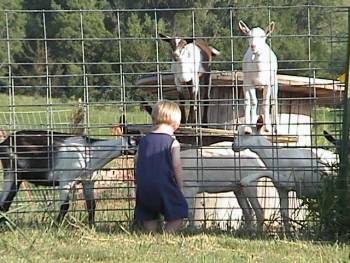 ALL of our kids are all bottle fed and very well socialized. Not close to Nebraska, not a problem. We can ship kids by air to an airport near you, contact us for details. We are keeping all of our 2017 kids for training and future prospects. 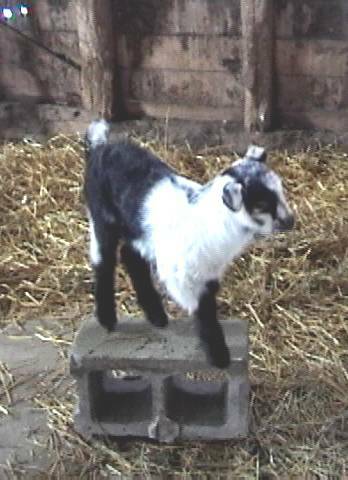 September is here and we have proven 2 1/2 and 3 1/2 year old packers available today!! Fifteen hearty boys ready to go, nine of them just got back from eight days in the Colorado Wilderness. Get you pack string started, $500 each.